Hourly coverage. Great for small weddings, elopements, or couples who want photographs and printing rights without a Collection. Book 2-10 hours. Contact me for current rates. Collections bundle multiple services for your wedding. These include complementary engagement portraits, Signature Albums, options for second photographers, and at least 8 hours of wedding day coverage. Starting at $1900. Portraits together, doing fun things, being yourselves. Good for engagements, anniversaries, or just because. Starting at $275. I’ll send you a full price brochure. I also want to talk to you personally. 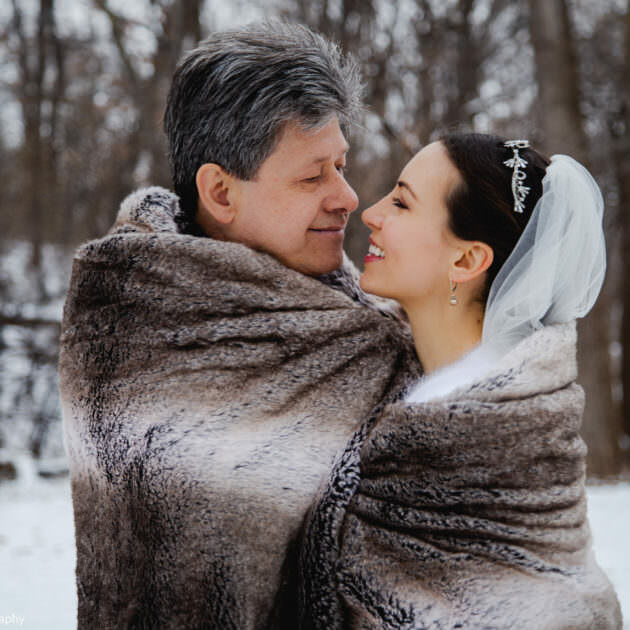 I believe that it takes the photographer and couple working together as a team to create the best wedding photography. 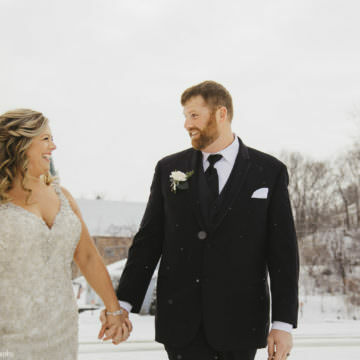 When we collaborate together for your wedding we can use emails, questionnaires, phone calls, video chats, or in-person meetings to plan your photography. We’ll talk a lot during your engagement shoot, and do a venue walk through if I haven’t been to your venue before. Plus, we’ll have a fantastic time together at our final planning meeting about one month before your wedding. Delivery of high-resolution digital files. Permission to print & share your pictures. Private online gallery to share with guests. Also included: The No Worries factor. Let me take care of things so you can live in the moment on your wedding day. I’m available for you when you need to talk. I’ll reach out to check on you during your wedding planning. I’ll have solutions to your photography needs. Send me a message to get in touch. • How Soon Should We Book You? As soon as your wedding date is confirmed. All dates are first come first served. To reserve your wedding day a 20% non-refundable retainer and signed wedding contract is needed. • WHAT WILL YOU PHOTOGRAPH AT MY WEDDING? I want to tell the complete story of your wedding day, including portraits, your ceremony, and really great reception shots celebrating your marriage. I want to photograph the people and details that are important to you. People who work with me describe their pictures as a mix of modern portraits and documentary photography, with attention to your personal details. • WHAT IF IT RAINS, SNOWS, IS VERY BRIGHT OR DARK DURING MY WEDDING? I enjoy the variety of opportunities for creative solutions at weddings. I have solutions for all of these situations, a plan B (and C, and D!). • WHAT GEAR WILL YOU USE TO PHOTOGRAPH MY WEDDING? Professional cameras and lenses, on and off camera lighting for dark spaces and nighttime portraits. Most of my gear is Canon, but it's not really about a brand. It's about having the right tools to do my job. Yes! Travel within Minneapolis, St. Paul, Stillwater, St. Cloud, and Mankato areas is complimentary. I’m also happy to take a trip to the North Shore, or travel to you anywhere in the continental United States. My goal is to create a collection of photographs that tell the story of your wedding. The number of pictures you receive depends on how long I’m shooting and what kinds of events or portraits we capture during the wedding. Each wedding is different, and I don’t limit myself on how many pictures to deliver. 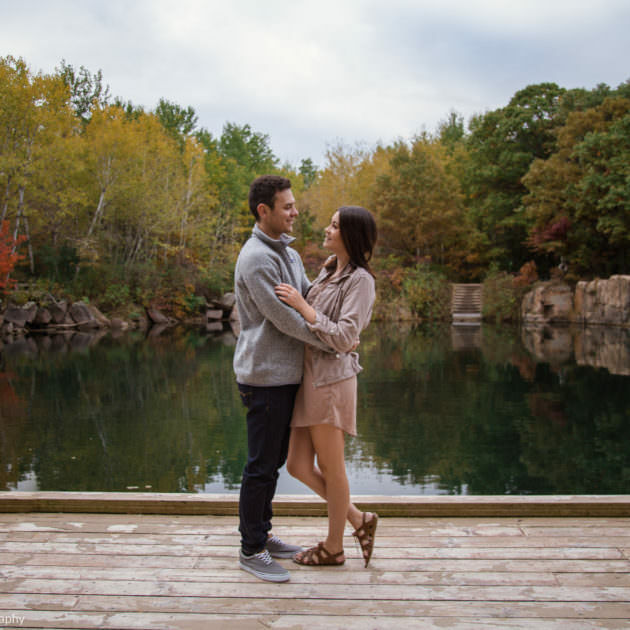 • WILL YOU DO OUR ENGAGEMENT SHOOT? • HOW EXPERIENCED ARE YOU? I have almost 10 years of experience as a professional photographer. Since mid-2012 I’ve been a full-time photography business owner. Before that, I worked in a corporate studio and as a commercial assistant. I also have a Bachelor’s degree in Visual Communications. Yes. If your location requests proof of insurance I’m happy to send it. • WHEN WILL WE GET OUR PHOTOS BACK? Weddings are delivered in 8-10 weeks. Engagements take 2-3 weeks. I've found this is a time frame that allows me to do my absolute best work while being detailed oriented about your editing. • CAN WE SEE YOUR WEDDING PHOTOGRAPHY TIMELINE? Every wedding is different, and I follow your schedule. 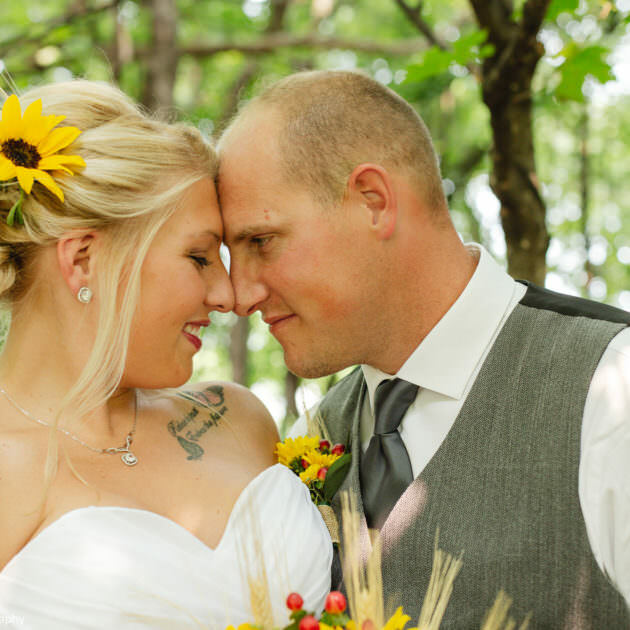 Together we will plan how your photography fits into your wedding day. I’ll ask lots of questions to get a feel for the flow of your day so we’re all prepared for the photography. We’ll have a final planning meeting about 1 month before your wedding.